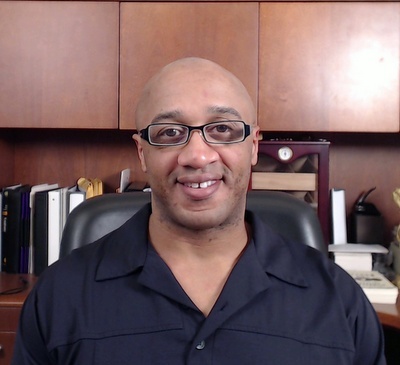 Michaelson William, an entrepreneur, author, and critical thinker, applies a unique philosophy and psychology when thinking about success. 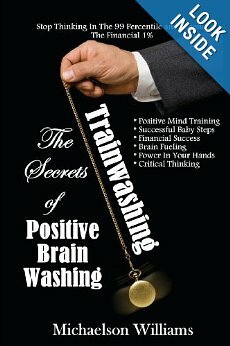 Having been the CEO of multiple companies, involved in martial arts since the age of 4 ½ years old, a health and fitness consultant, and an avid student of years of psychology study, he developed a unique technique called “Trainwashing”. He hopes his new Trainwashing techniques will assist others in becoming successful. Michaelson possesses various degrees and professional certificates from business, martial arts, personal training, and security contracting. This gives Michaelson a broad perspective on how people and the human mind react to pressure when dealing with success and failure. Michaelson continues to educate himself in the ways of human thinking and behaviors in order to help others on a successful journey in life. Michaelson has already written several books in different genres but all are based on the functionality and psychology of the human mind.